Psychosowdy has come through with a new ten track EP that acts a prelude to his album Icepick dropping sometime this year, reminiscing of when Pusha T dropped his prelude album. These acts as a great means to hear new solid material that doesn't make it onto the album. And if this is what didn’t make the cut to his album then I can’t wait to hear his album. 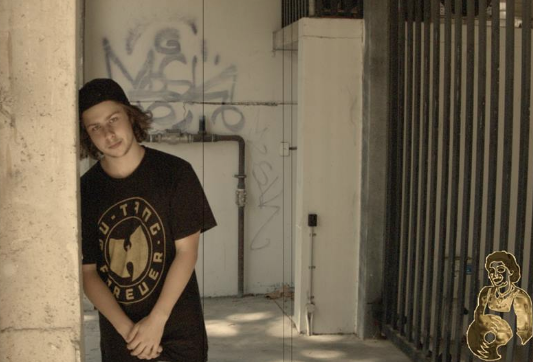 The Home Baked rapper has a pretty chilled trap influenced vibe that feels like you floating on a cloud somewhere. It is great music just to throw on and relax with. The tracks feature his usual toned down autotuned vocals that fit perfectly with the beats. Played is a standout on the album, which features a great hook. Another standout would be the bonus track Bang Bang featuring Luchii which end the project on a more turned up vibe. Enjoy this interlude before he drops his album later this year.